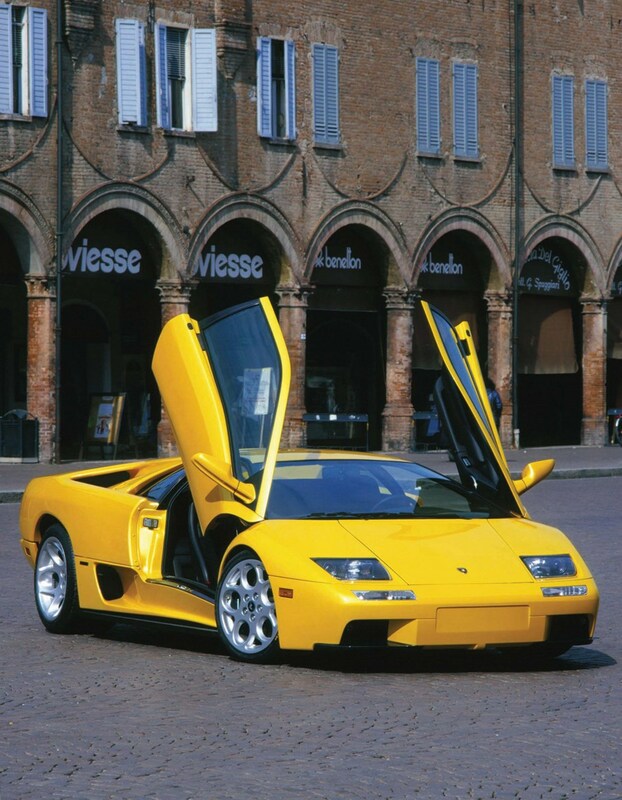 The Diablo is a car you'll either worship as the pinnacle of Lamborghini's couldn't-care-less supercar ethos or regard as a dinosaur. 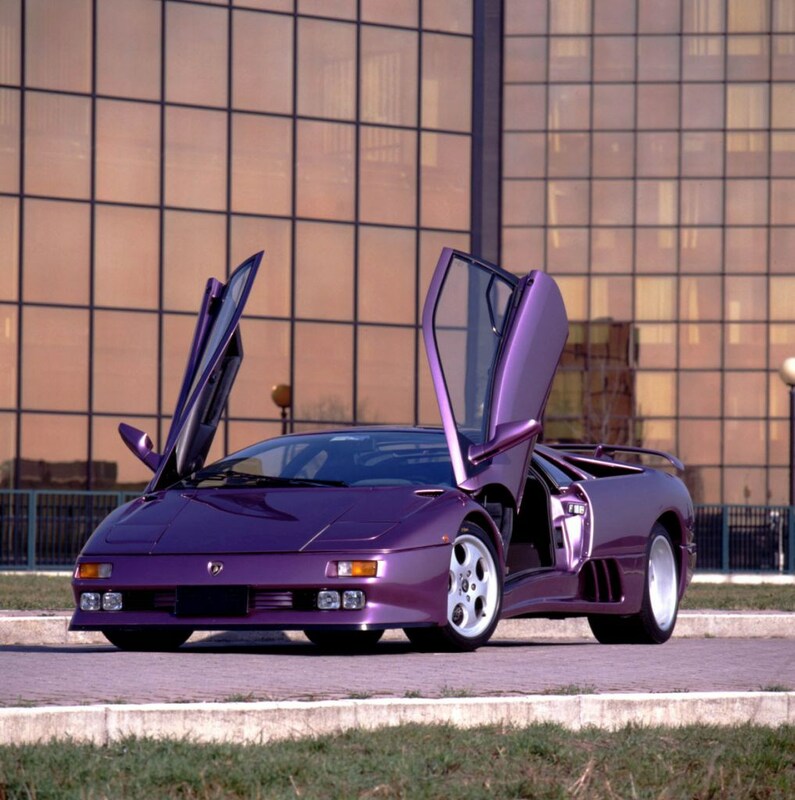 Whichever camp you fall into, the Diablo cannot be ignored, from its sheer size to the trademark scissor doors. 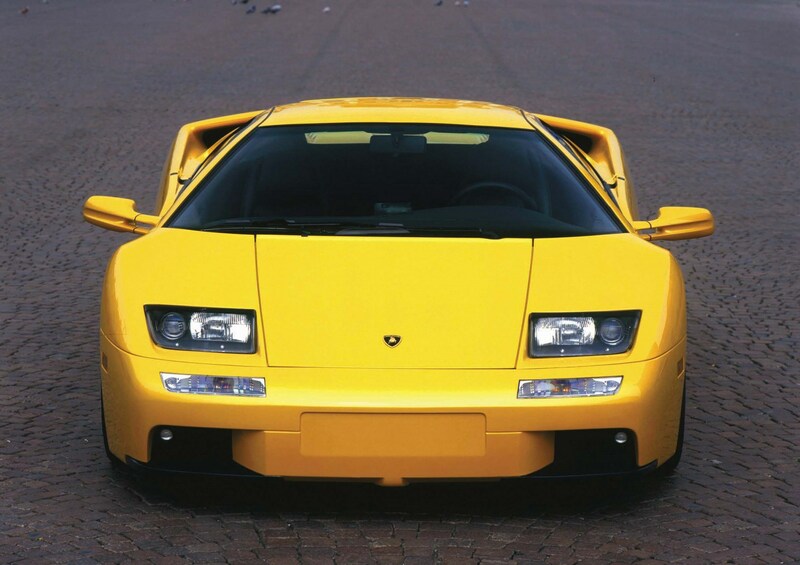 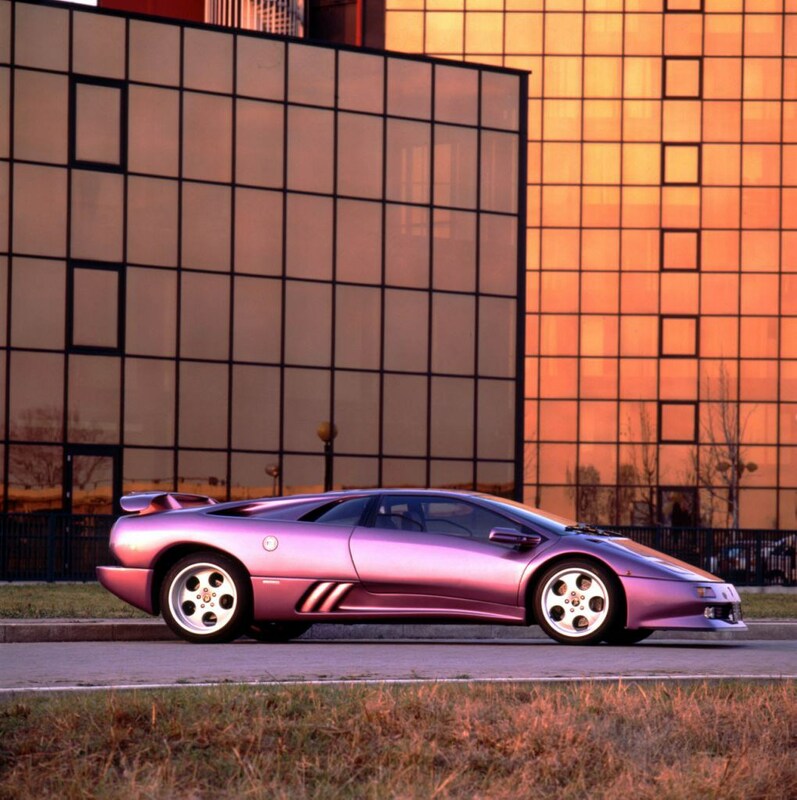 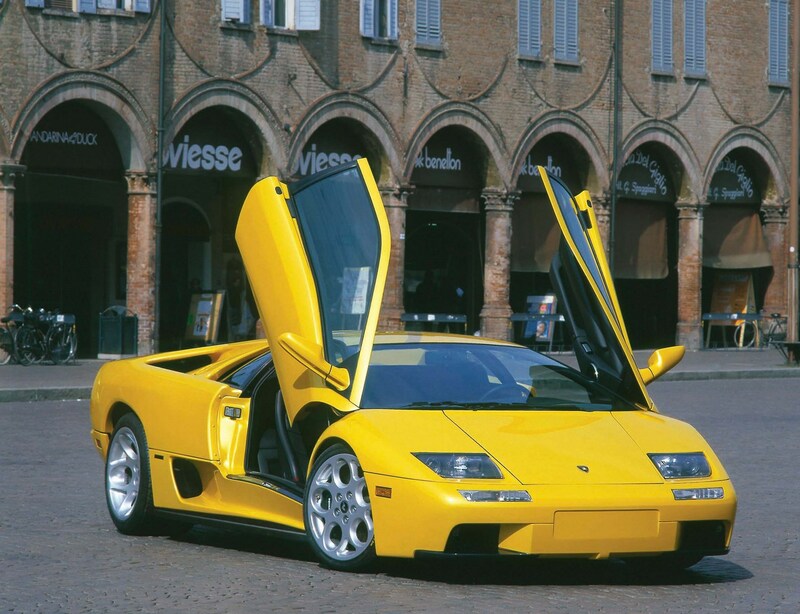 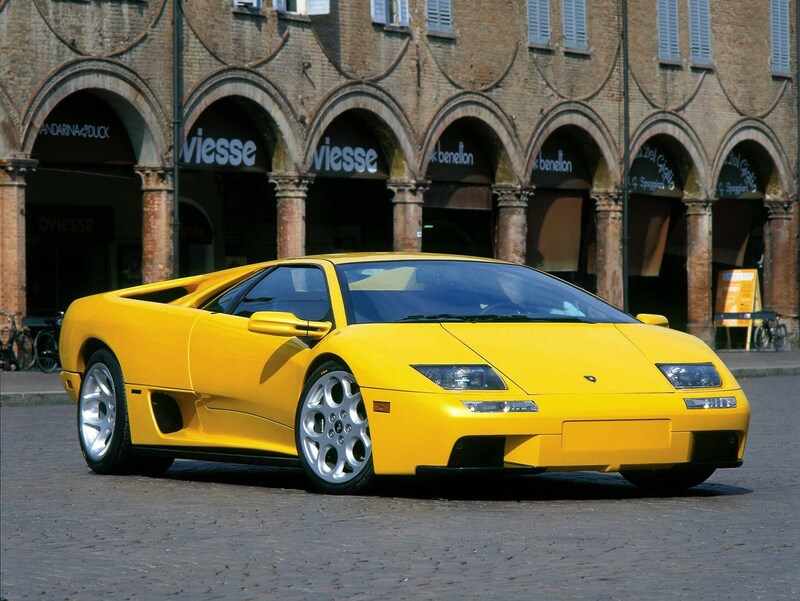 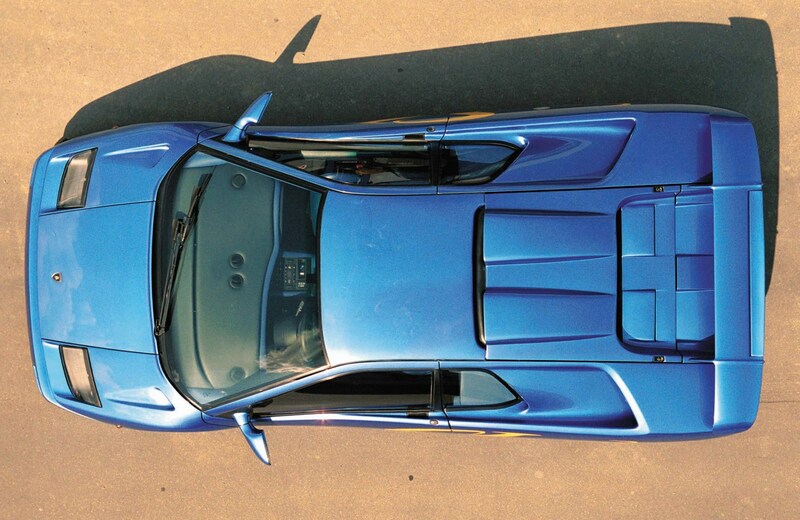 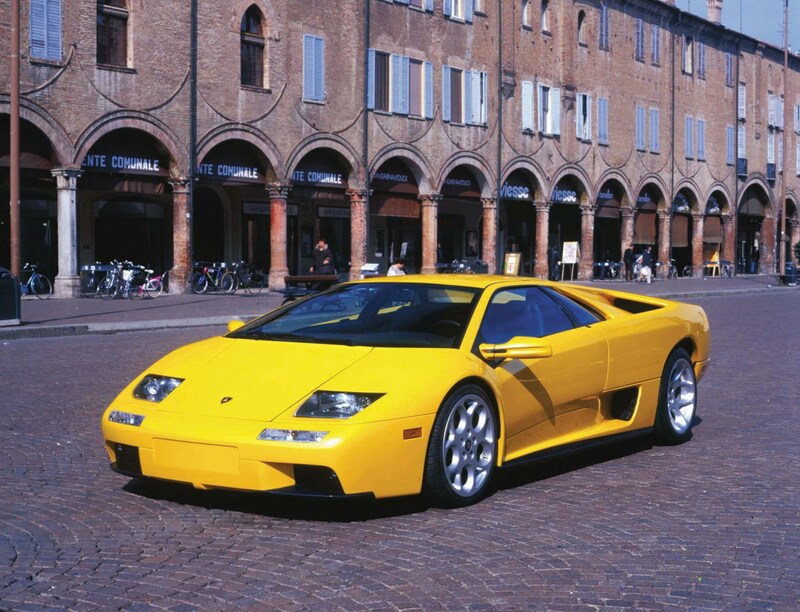 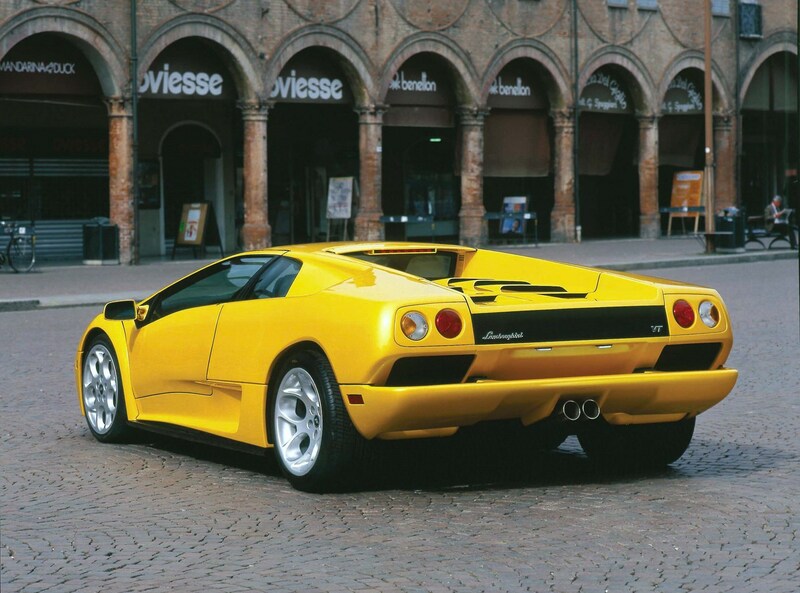 It was also one of the longest running supercars, arriving in 1990 and finally bowing out in 2001. 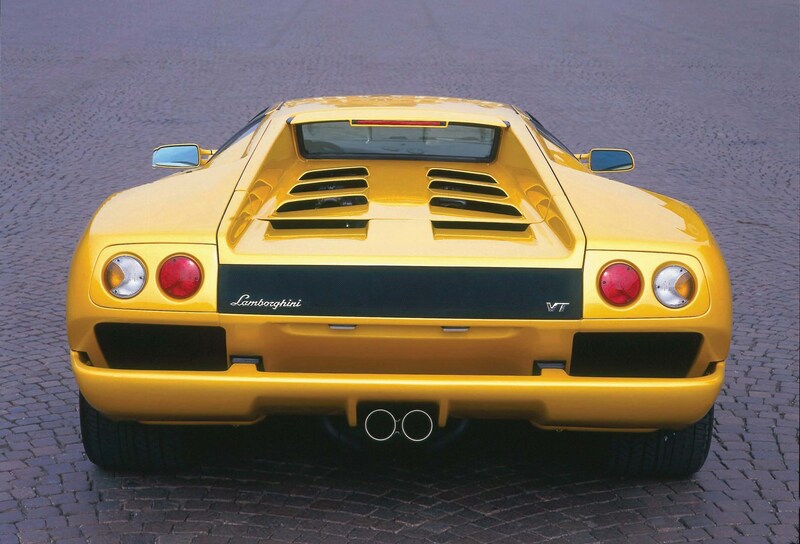 There are various incarnations of the car, including two and four-wheel drive, coupe and roadster, plus a lightweight special and racer, but all use the same V12 engine. 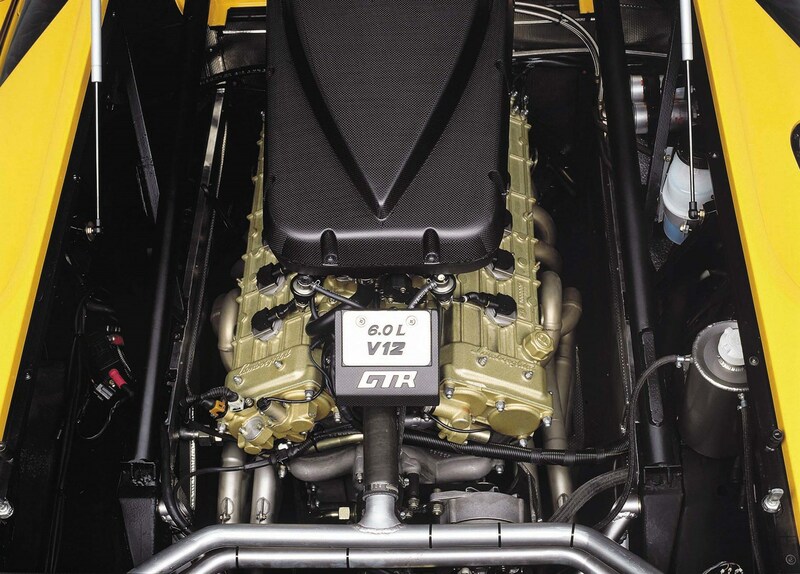 This engine features in the Murcielago and grew from 5.7-litres and 492bhp in the original Diablo to 6.0-litres and 569bhp in the limited edition GTR version.